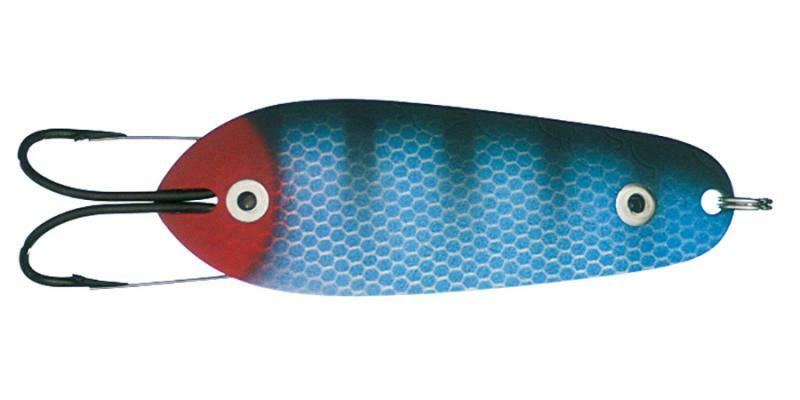 Reeds and patches of waterlilies make for great fishing spots. 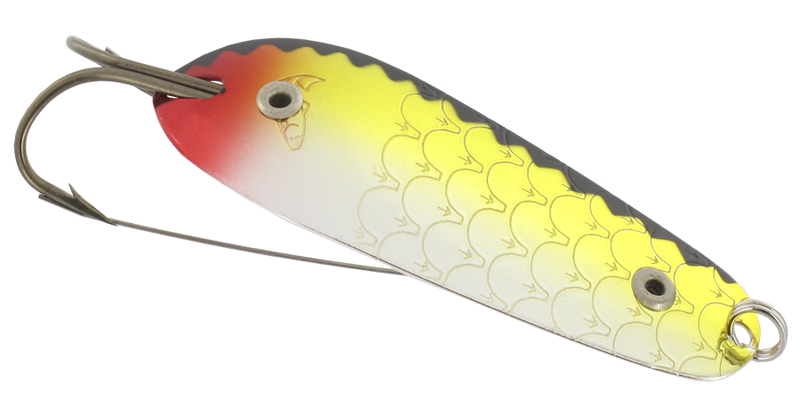 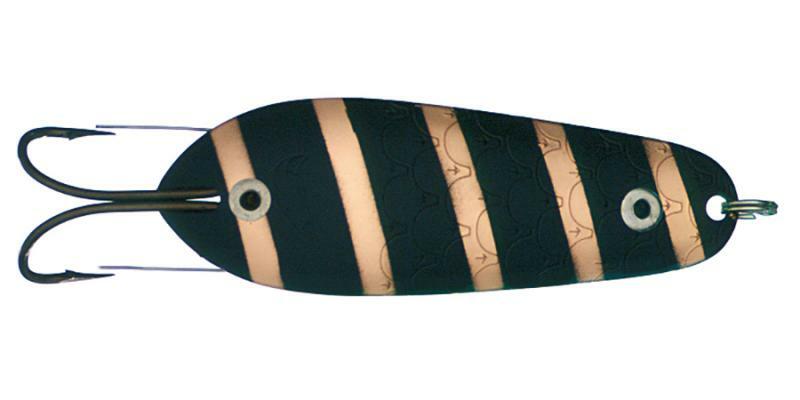 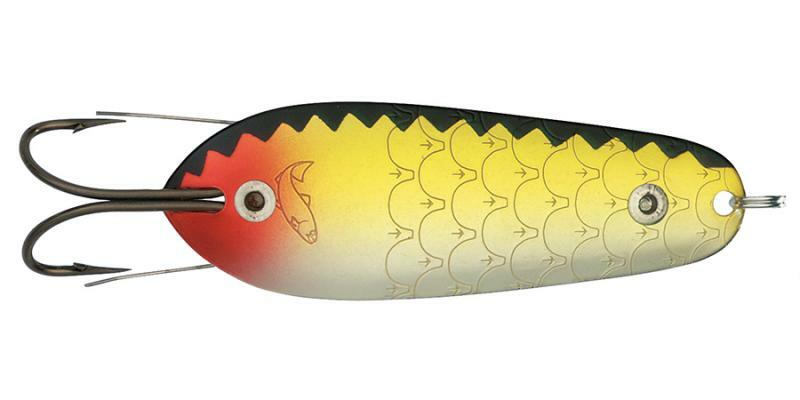 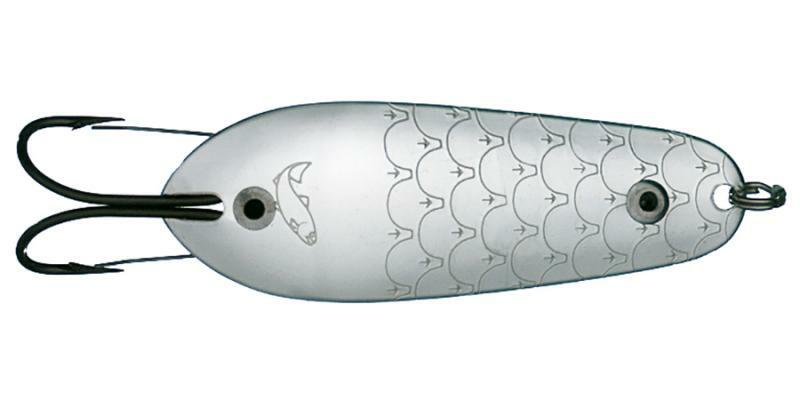 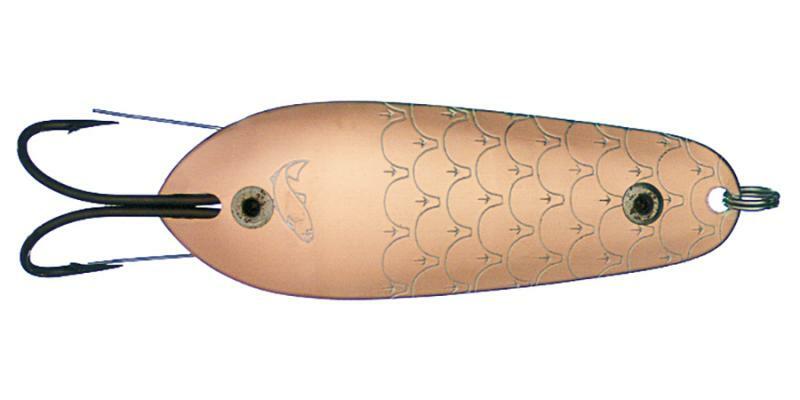 To ensure that your lure won’t get caught, use this model of the Räsänen. 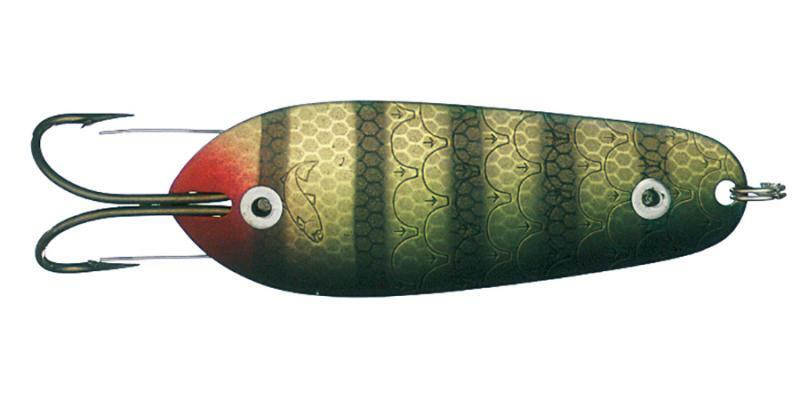 The ingenious weedless hook prevents the lure from getting snagged in aquatic plants.